Elementary graduation is among the most important achievements in a young student's life. 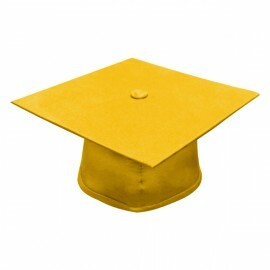 It is an event which symbolizes a student's passing from one stage of the educational journey to the next, more challenging part. 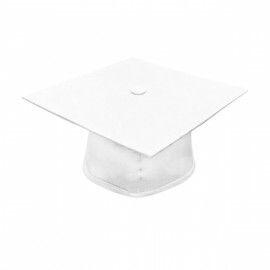 As such, it is important that we, as parents and guardians, take all the necessary steps to ensure that this wondrous celebration is properly prepared for and that no details are left to chance. Among the key factors to keep in mind is the young graduate's elementary graduation attire. You'll have to make sure that the graduate not only looks his best, but feels his best in order to make this occasion even more special. High quality materials, fine craftsmanship and undeniable comfort and style are things you need to consider in choosing the best Elementary graduation outfit for your child. With that being said, no elementary graduation attire is ever complete without an outstanding Elementary Graduation Cap to complement the outfit. 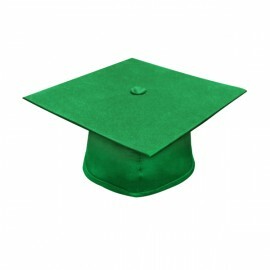 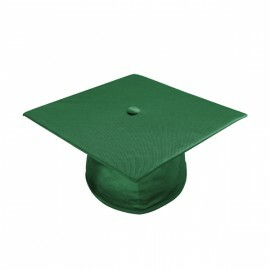 Made from high quality shiny fabric, and meticulously crafted using the most modern equipment and techniques, our Elementary Graduation Caps offer the very best in comfort, style and lasting quality. These outstanding graduation caps each features a stylishly crafted button on which to securely hang the tassel with ease. Made to ensure a snug and secure fit, your young graduate is sure to walk up to the stage to receive his diploma with an added air of confidence and joy. There's really no need to wait much longer - take advantage of our very convenient ordering system and get your child's very own Elementary Graduation Cap at an unbelievably affordable rate today!